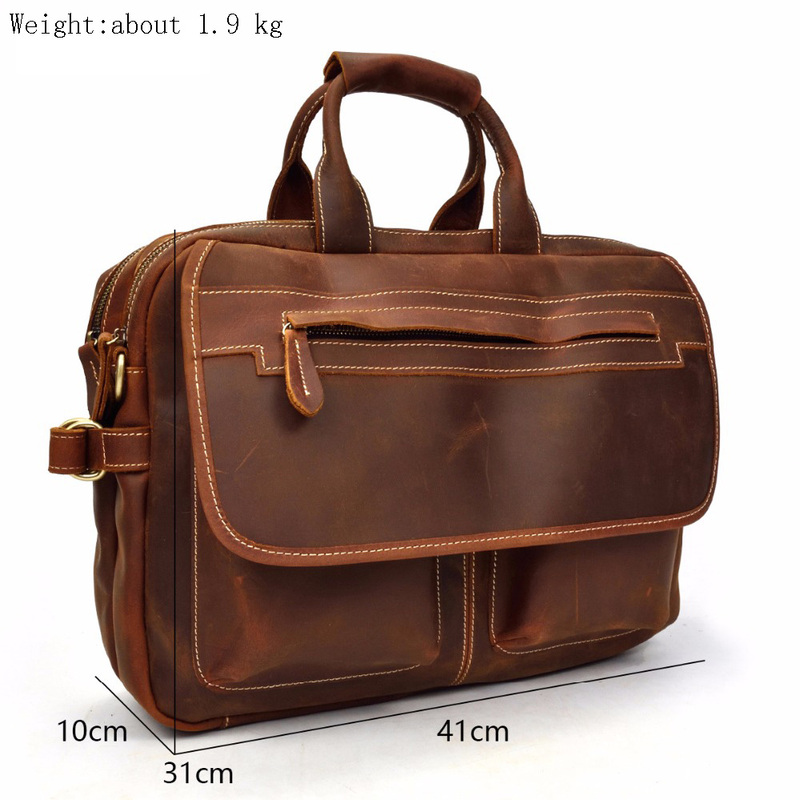 Featured with beautiful surface,high-thickness durable leather fabric,to maintain the three-dimensional sense of the product,delicate and soft touch, high-quality alloy zipper, strong bite, pull the smooth high hardness, as time goes by, highlights the product quality. 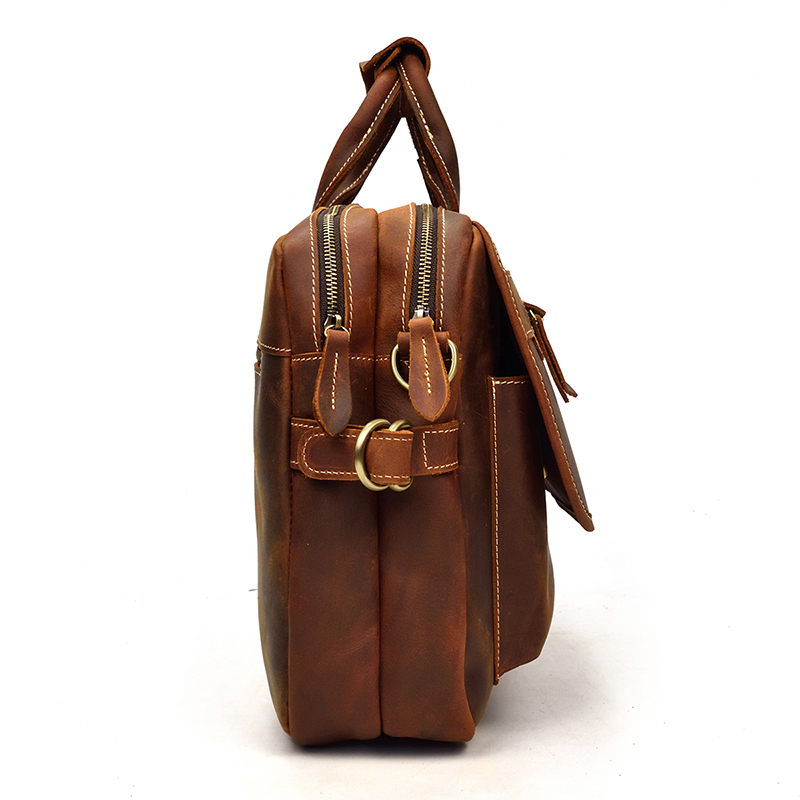 Made from high quality genuine leather,smooth zip,strong stitching,polished hard work,safe,strong,durable,attached with a long strap length,the size is perfect for daily life,photography,work and excursions. 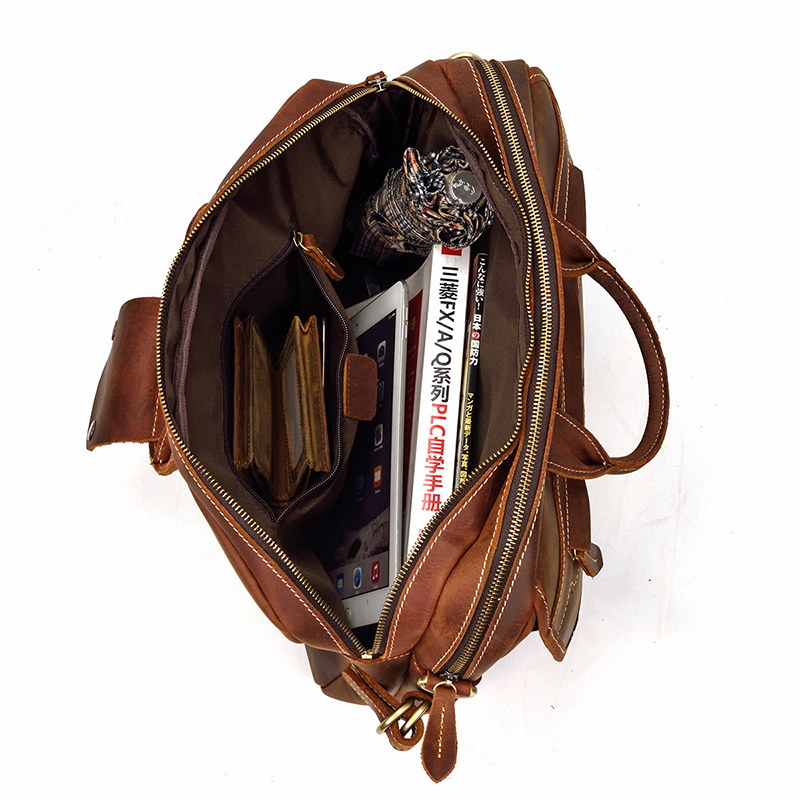 While decorating outside, taking into account the internal three-dimensional space design,creating a large-capacity space,improving practicality,hand-sewn sophisticated and detailed,pin-hole tight and uniform,thick wear-resistant mobile phone parts and bearing capacity to rest assured. 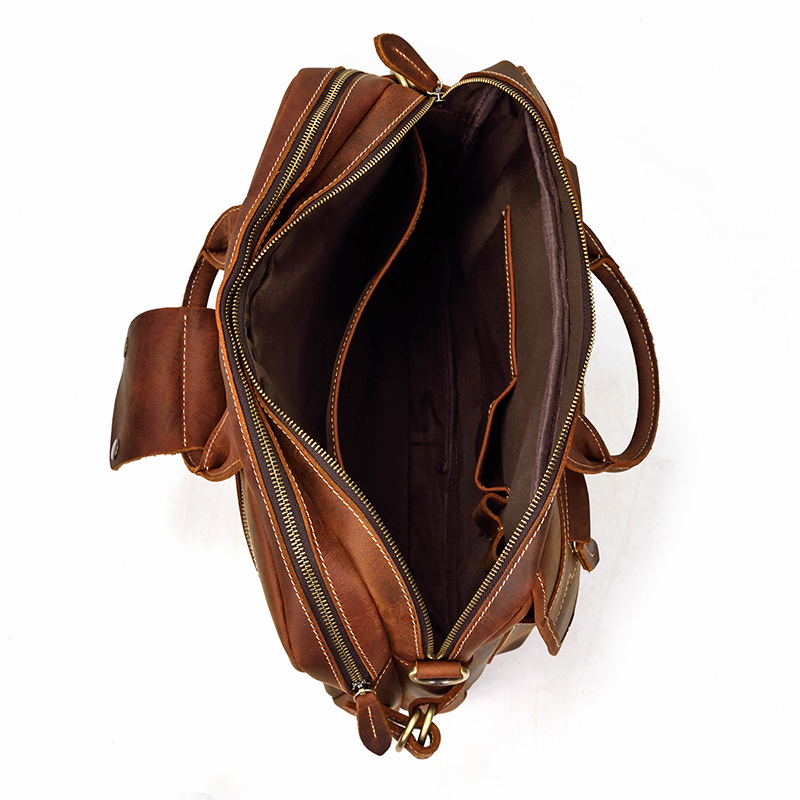 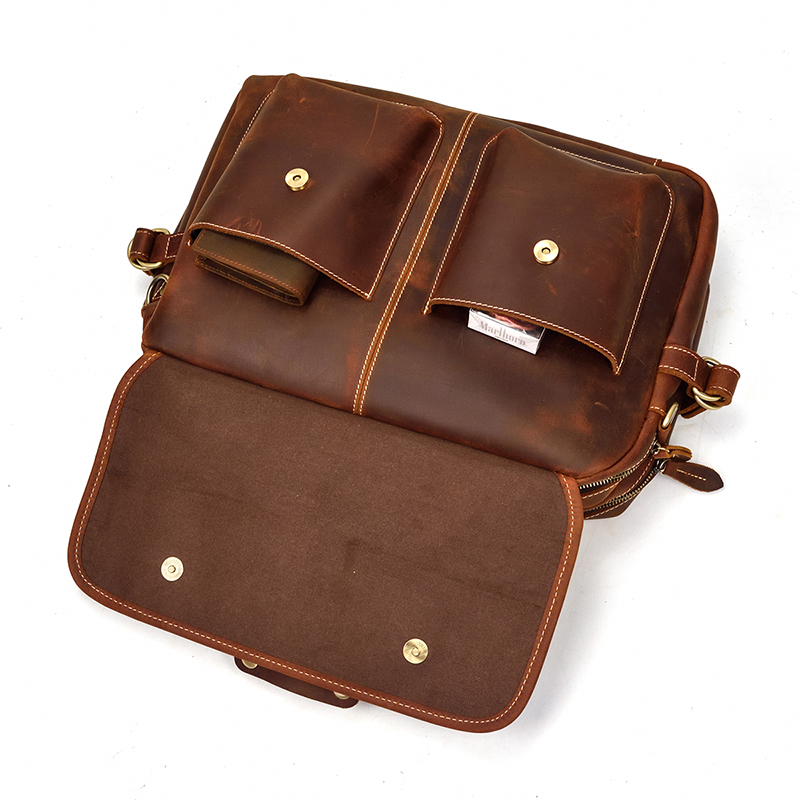 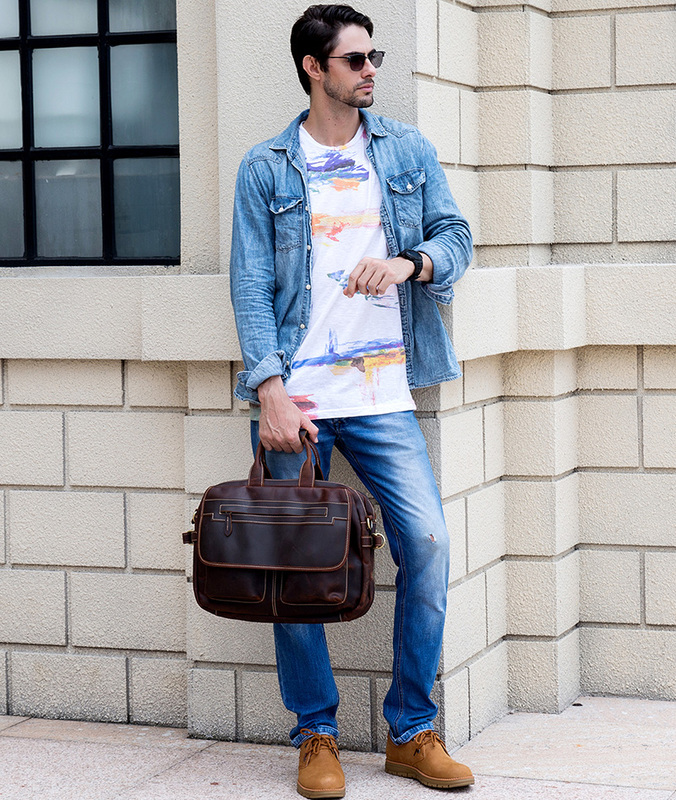 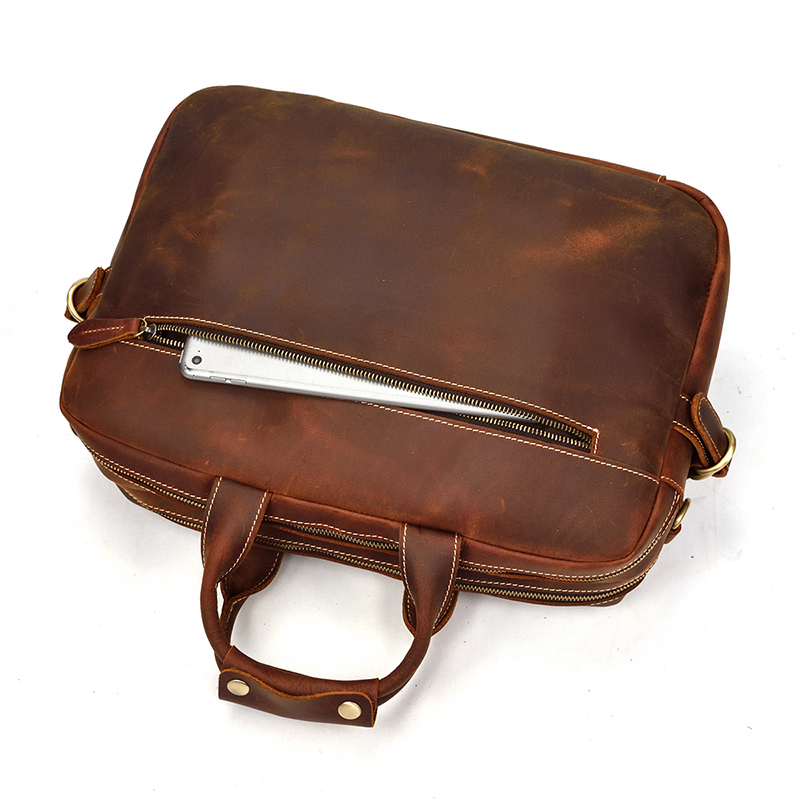 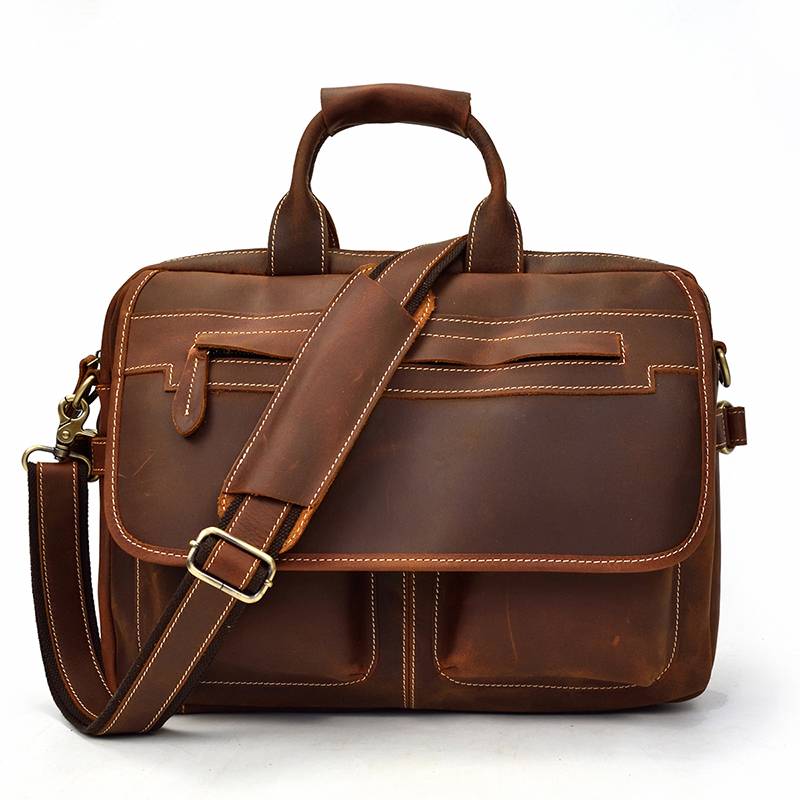 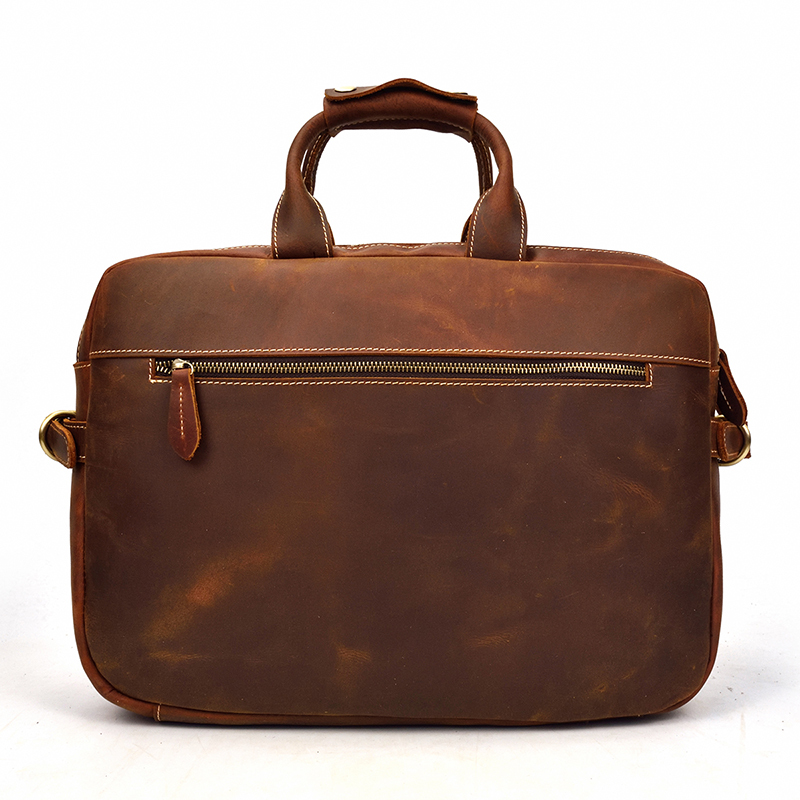 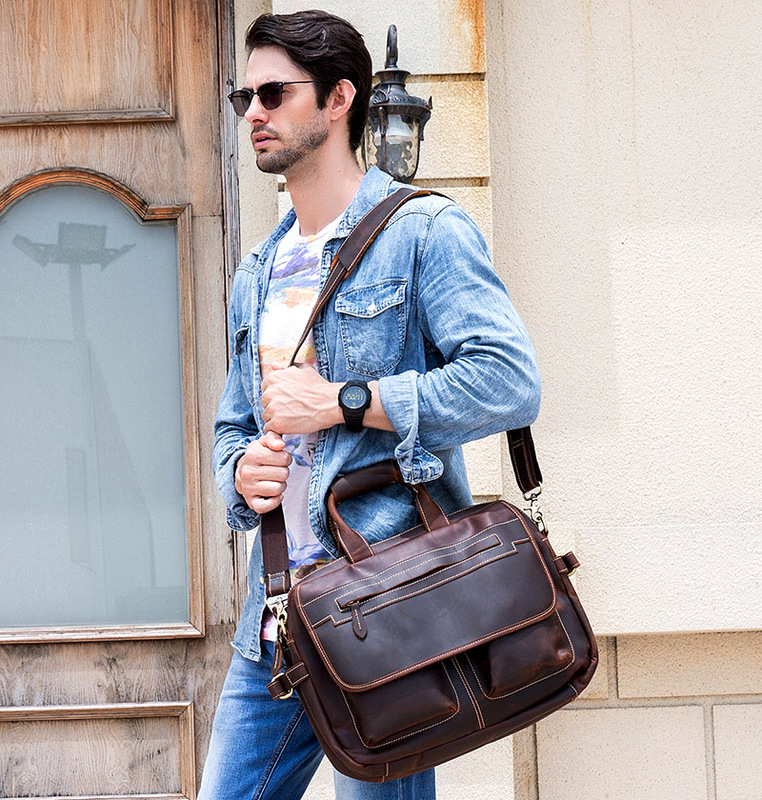 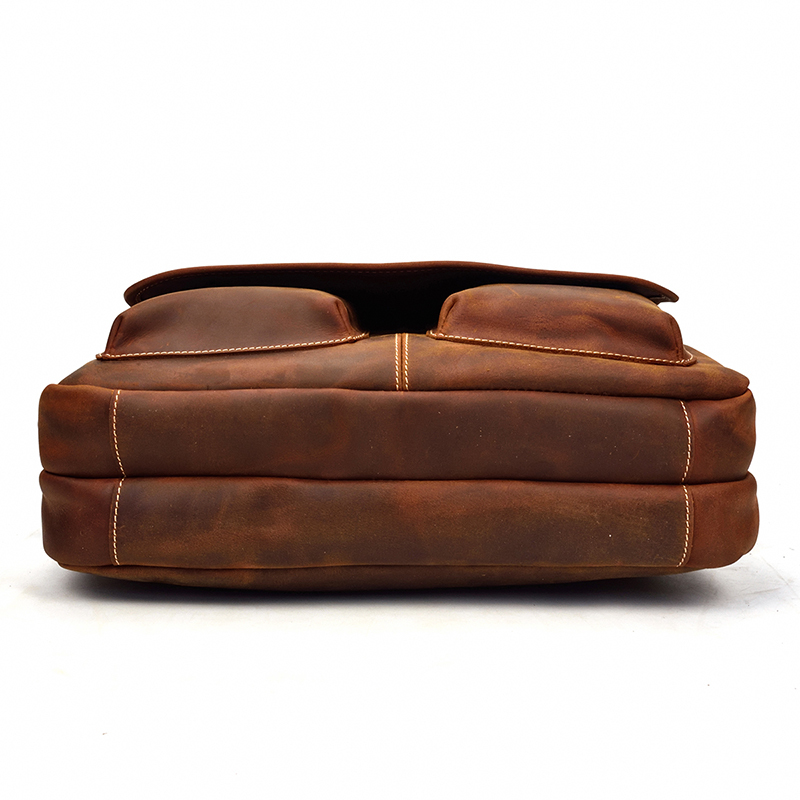 This is perfect to use as a:messenger bag for men leather,messenger bag for women leather,messenger bag leather,laptop bag leather,leather bags,leather crossbody bag,business leather bag,messenger bags leather.